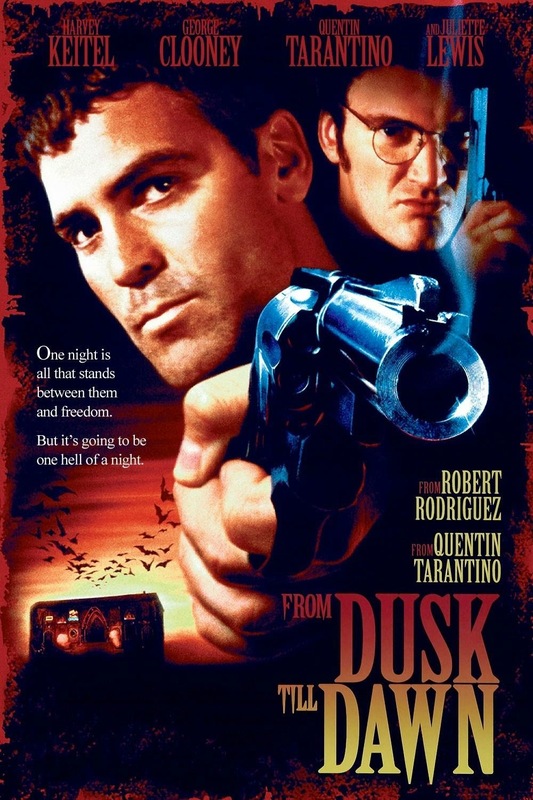 The new show From Dusk Till Dawn inspired me to re watch the original movie again. And I have to say that this 18 year old movie surprised me just as much as it did the first time. If you haven't see this film yet then do so it's a classic.